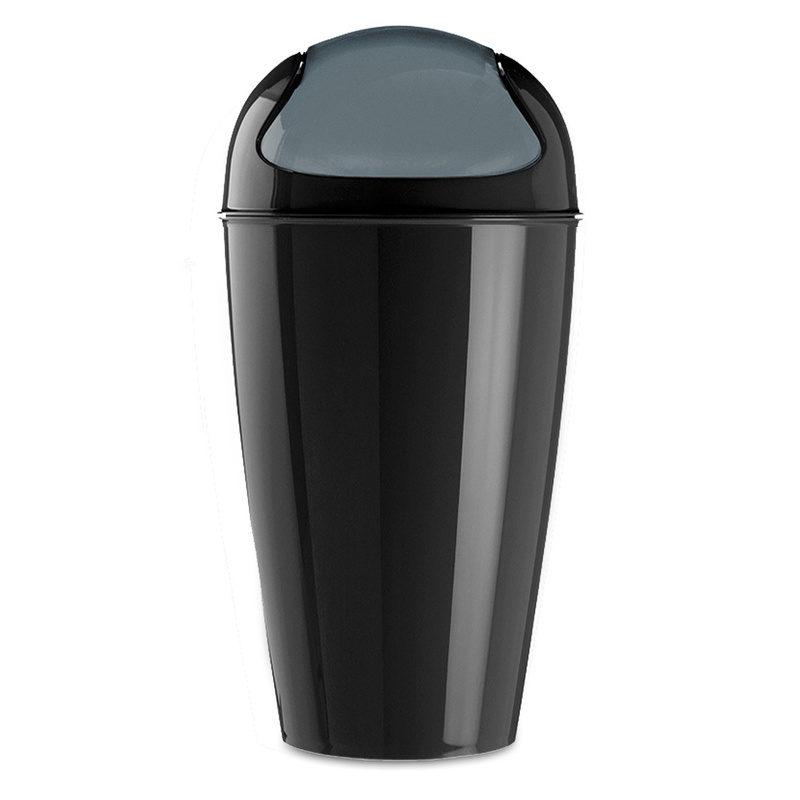 The Del XL dustbin: minimal design for a versatile dustbin! 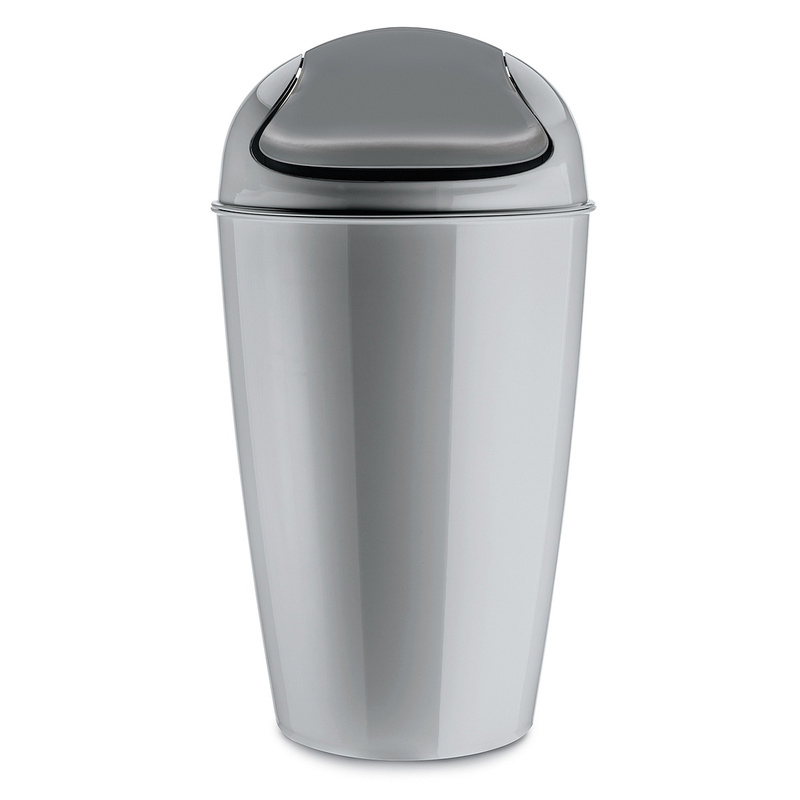 A modern, simple and captivating look is what makes the Del XL dustbin an accessory that is not only functional but also particularly pleasant to have in your home. In addition, this product, combining a particularly well cared for design with a considerable size, is a multi-functional piece that, as well as for garbage, can be used as a laundry basket or even as a box in which to collect toys and many other items. 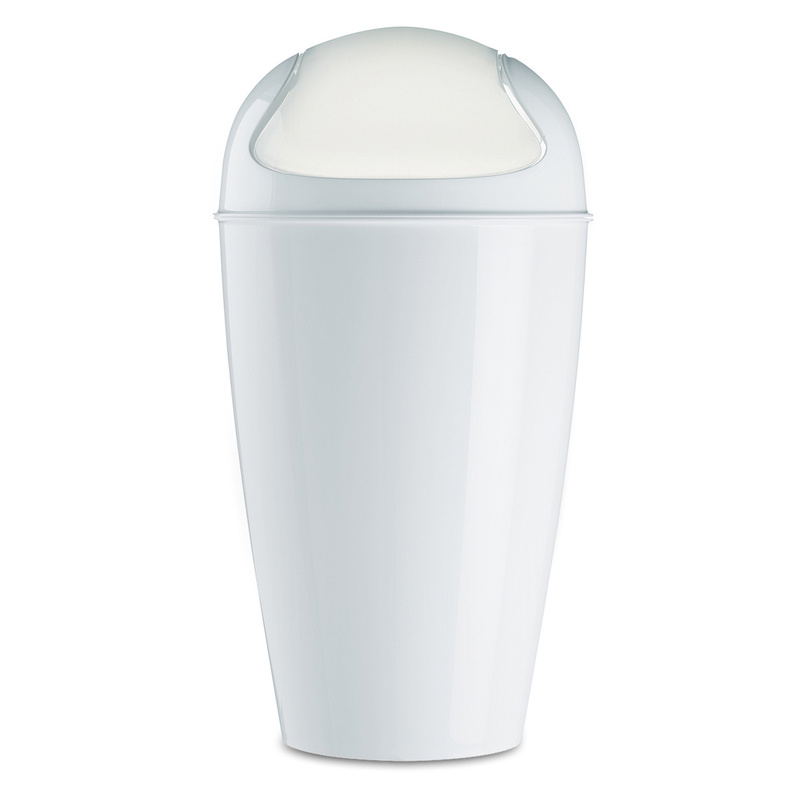 The Del XL dustbin is part of a large collection of items of different sizes and colours, and the one featured here is the largest version presented in a white finish that can be easily matched to furniture of every kind. Perfect for the home, this extra-large container also fits into professional or commercial environments: from the office to the restaurant, it is a useful accessory in every context. Quite capacious (30 l) and therefore useful, it is also very sturdy thanks to the high quality of the materials and of the manufacturing techniques: indeed, it is made in BPA- and melamine-free plastic which means it is also light and easy to move. 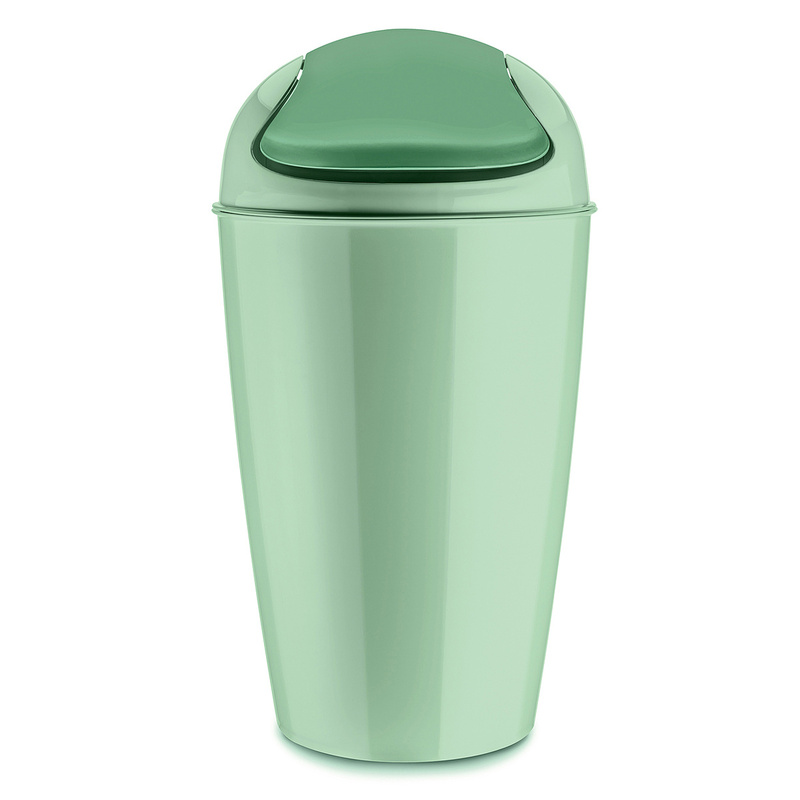 The container consists of a base and a removable lid with round and harmonious shapes; At the centre of the lid there is a practical tilting opening that allows you to use the basket quickly and easily, whether you decide to use it as a garbage bin, or if you prefer, as a box for dirty laundry. Last but not least, the sturdy plastic and the coating applied on the surfaces of the bin preserve it from impact and scratching and make it easy to keep clean and sanitized.